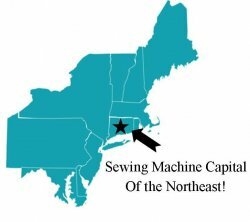 Who says a sewing machine always has to look the same? 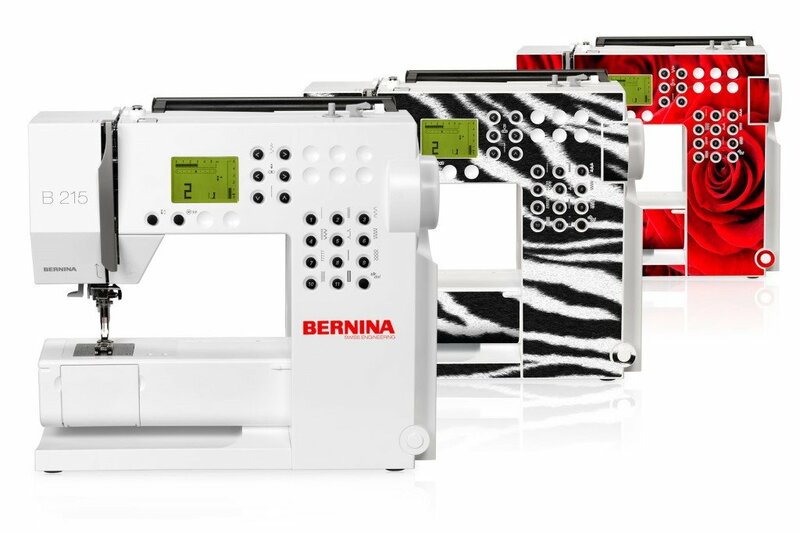 For the BERNINA 215, there’s a very special option available: with BERNINA DesignSkins®, you can turn your 215 into an unmistakeable, entirely individual one-off. 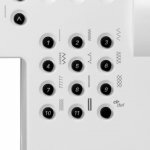 To do this, you can either select your favorite design from the various designs available at BERNINA DesignSkins® , or use your own photos or graphics to lend an individual look to your BERNINA 215. 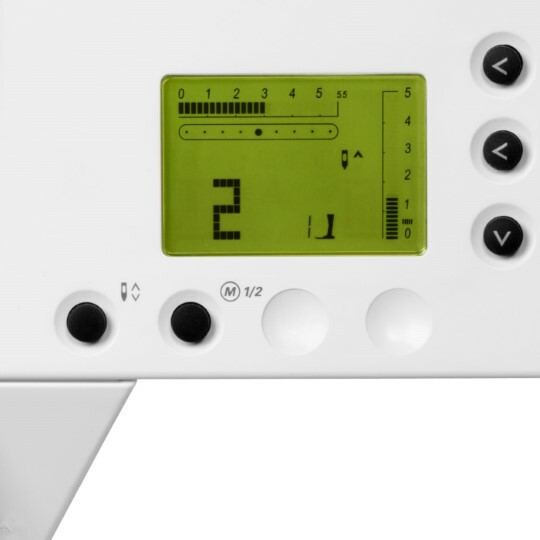 Your design is printed on an easy-to-apply vinyl skin, enabling you to style your BERNINA 215 according to your wishes and preferences –it doesn’t get any more individual than that! Create your own B 215 skin! 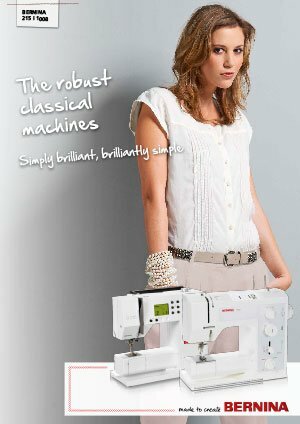 BERNINA DesignSkins® lets your B 215 look as you wish. 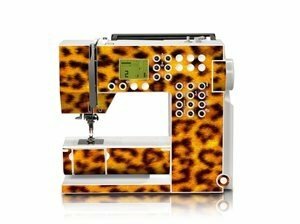 You can either select your favorite design from the given designs at BERNINA DesignSkins® or you can upload your own photos and graphics to make your B 215 unique. Start/stop button (stitching without foot control) Opt. 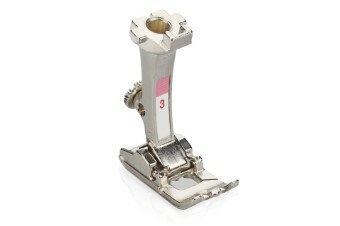 BERNINA foot control with back-kick function Opt. 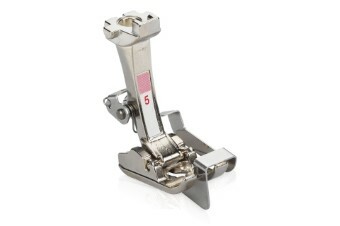 Four different versions of the BERNINA bobbin are available. 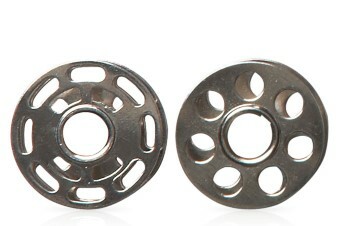 The metal bobbins can be used on all BERNINA sewing machines apart from the 7 Series and 8 Series. 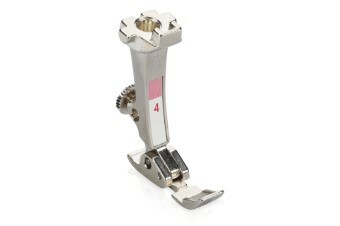 Buttonhole foot # 3 is the natural choice for easy sewing of buttonholes with and without cording, and is also ideal for gathering with cord. 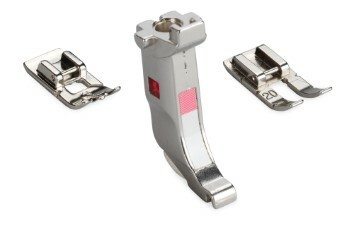 The Snap-on shank enables you to change snap-on soles in no time flat. Many different snap-on soles fit on this shank. 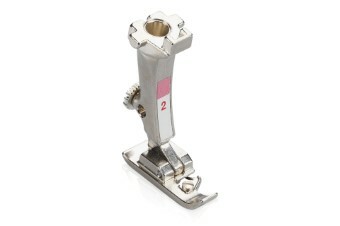 Blindstitch foot # 5 is suitable for sewing blind hems on all fabrics. 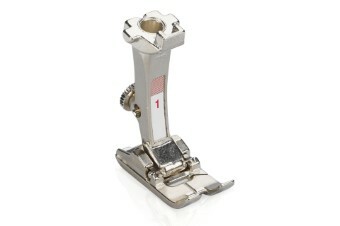 When this foot is used, you can hardly see the stitching from the front. 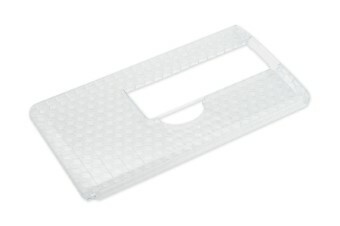 The Slide-on free-arm table is a practical table-extension mechanism for free-arm sewing projects which won’t affect free-arm function when in place.